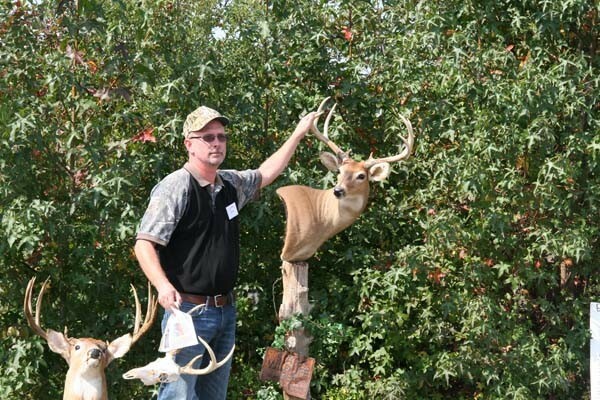 Douglas Simpson of Bridgeville was named Delaware’s 2018 Tree Farmer of the Year for his longtime dedication to forest conservation and landowner education. The award recognizes landowners who practice exceptional management and promote sustainable forestry. 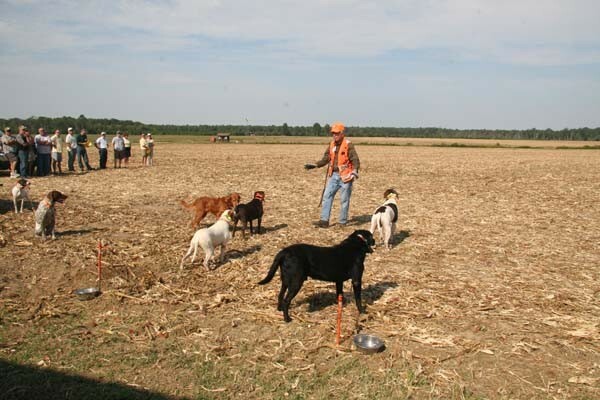 Simpson is a Delaware native who owns Tree Farms on approximately 700 acres in Sussex County, which were first certified in 1995. 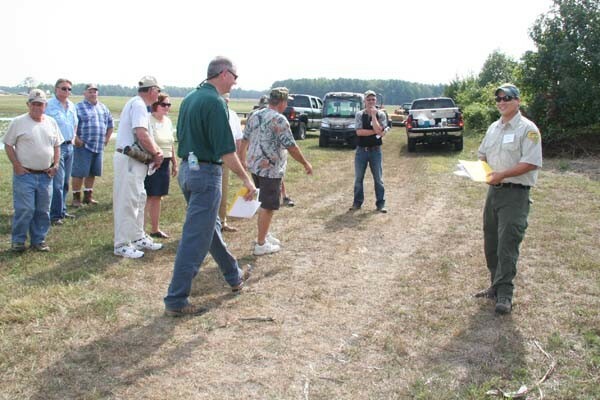 Using comprehensive stewardship plans developed with the Delaware Forest Service, Simpson manages his forestland for natural beauty, wildlife habitat, water quality, and wood products. 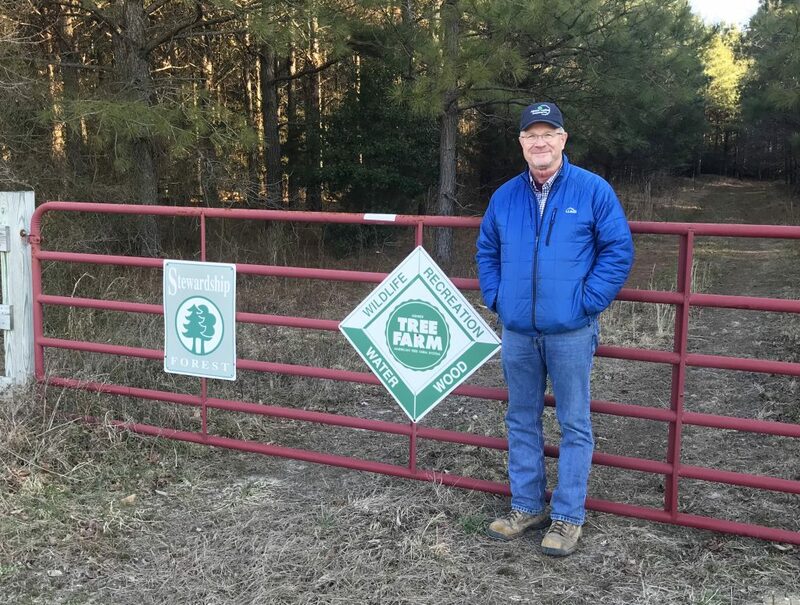 Douglas R. Simpson of Bridgeville is Delaware’s 2018 Tree Farmer of the Year for his longtime dedication to forest conservation and landowner education. 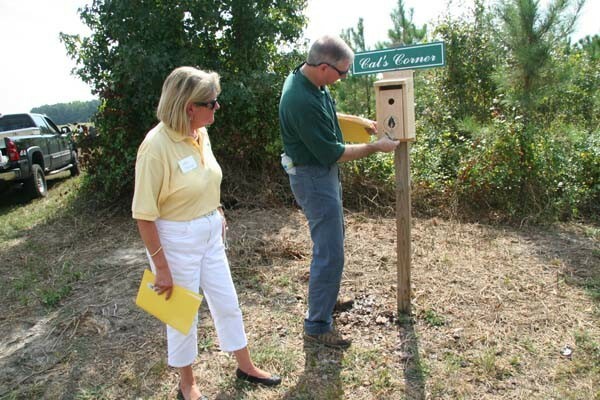 Presented by the Delaware Tree Farm Committee, the award recognizes landowners who practice exceptional management and promote sustainable forestry. Simpson is a Delaware native who owns tree farms on approximately 700 acres in Sussex County, which were first certified in 1995. The award was given at the annual meeting and banquet of the Delaware Forestry Association at the Bridgeville Fire Hall. 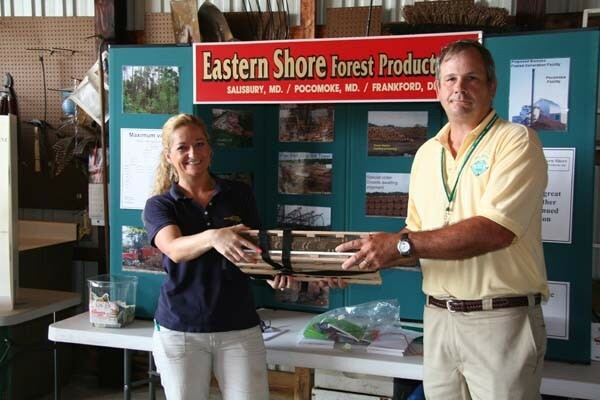 Using comprehensive stewardship plans developed in partnership with the Delaware Forest Service, Simpson manages his forestland for natural beauty, wildlife habitat, water quality, and wood products. 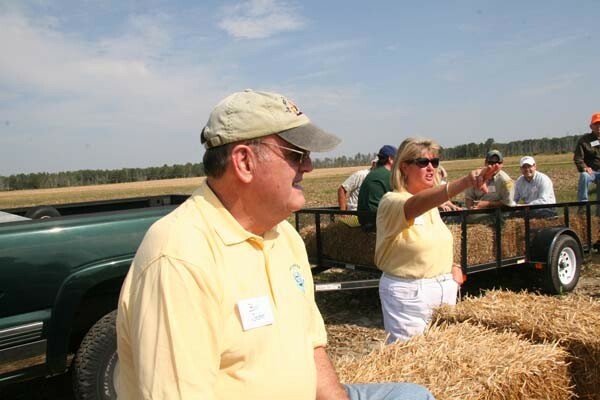 In 2009, three of his properties totaling 350 acres were selected in the initial round of conservation easements purchased in Delaware AgLands Foundation’s landmark Forestland Preservation Program; these Tree Farms are now permanently protected from development. 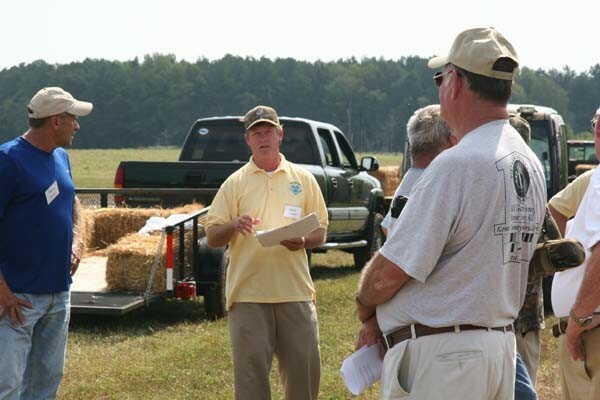 In 2017, he exemplified his commitment to forest management education on the Delmarva Peninsula by hosting the 20-state Northeastern Area Association of State Foresters’ Cooperative Forest Management Committee at his state-of-the-art custom sawmill. 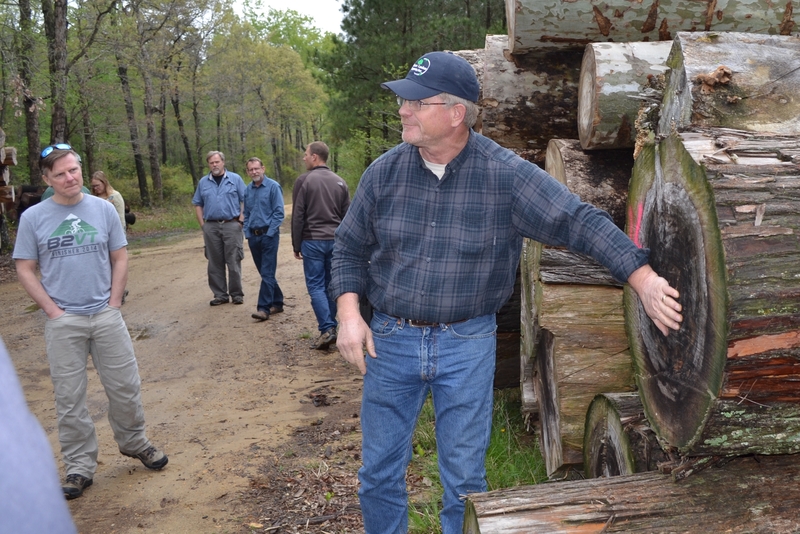 As an example of his dedication to forest management education and outreach, 2018 Delaware Tree Farmer of the Year Doug Simpson hosted the 20-state Northeastern Area Association of State Foresters’ Cooperative Forest Management Committee at his state-of-the-art custom sawmill in April, 2017. 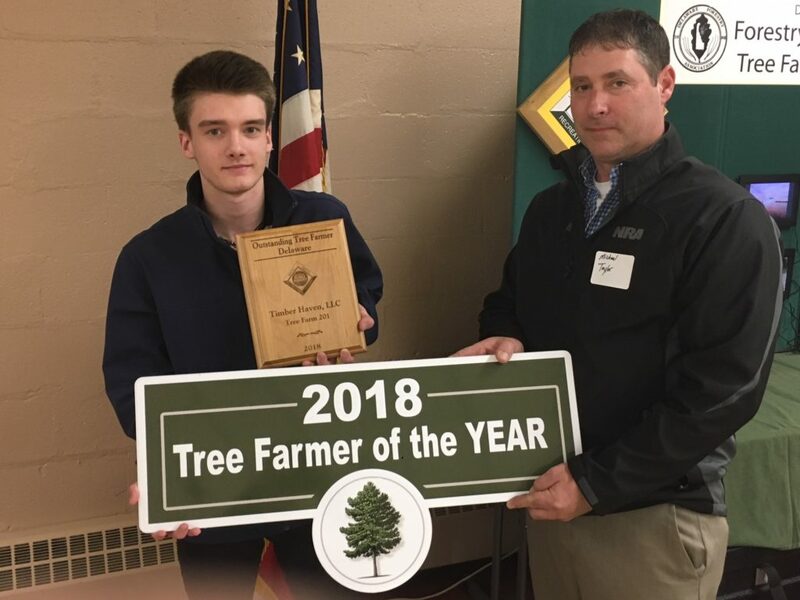 The Delaware Tree Farmer of the Year Award was presented by the Delaware Tree Farm Committee at the Delaware Forestry Association’s annual meeting in Bridgeville on March 22, 2018. The American Tree Farm System was established in 1941 and is one of the oldest forest landowner organizations. Delaware’s first Tree Farm was certified in 1959; today there are more than 200 Tree Farms covering over 20,000 acres. On hand to accept the Tree Farmer of the Year award are (from left) Phelan Simpson, grandson, and Mike Taylor, stepson, both of Greenwood. 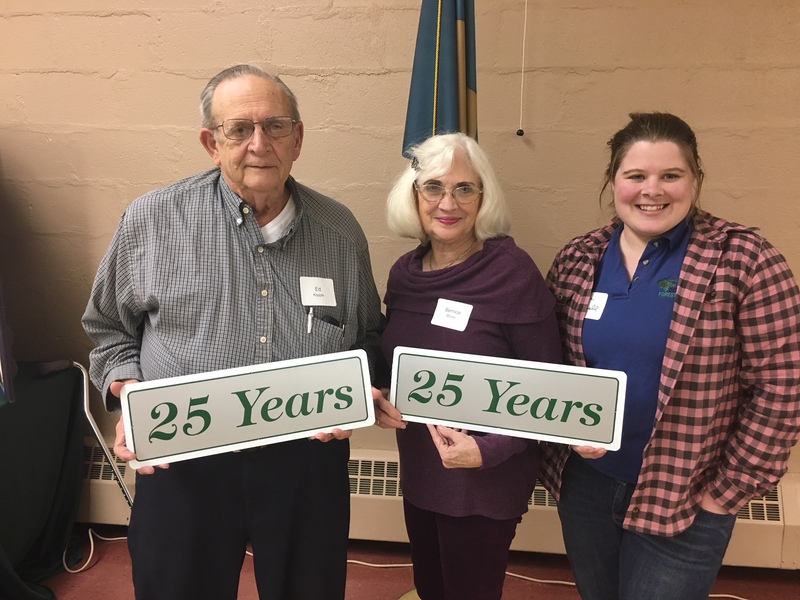 25 Year Tree Farmers: (from left) Wallace Ed Kopple of Harbeson and Bernice Moore of Georgetown are joined by Delaware State Tree Farm Director, Laura Yowell.